Caches database sql queries to improve performance to 10 times. VQMOD required (only for 1.5.6+). For 2.0+ it is NOT needed anymore. 0. 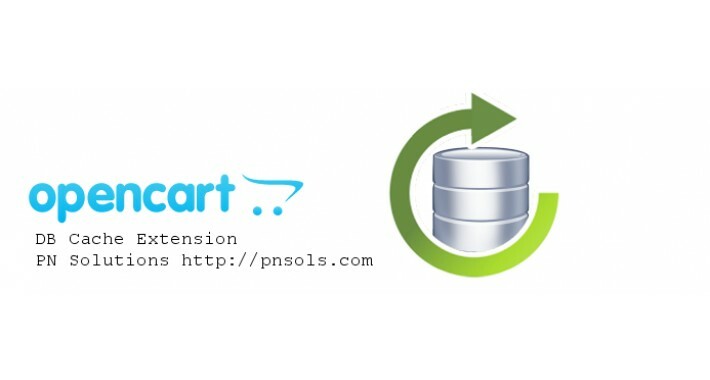 Download the pnsols_opencart_db_cache_156x*.zip file. 1. Copy upload folder content to the root of your site.